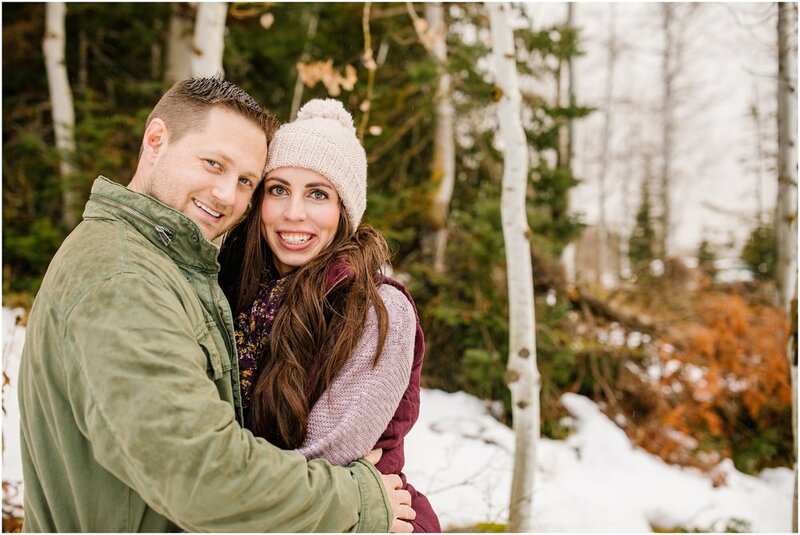 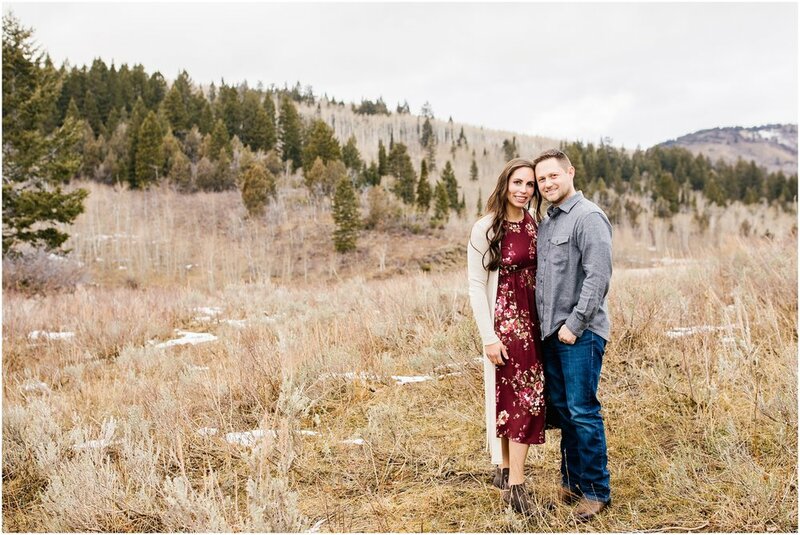 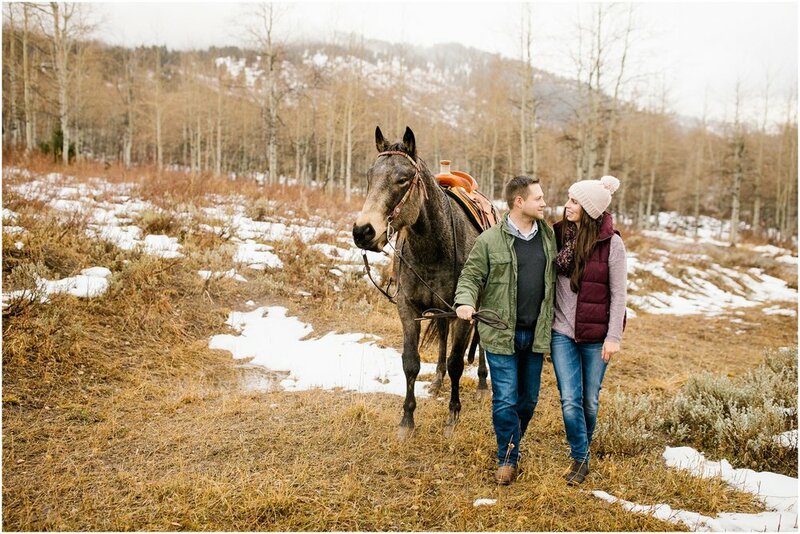 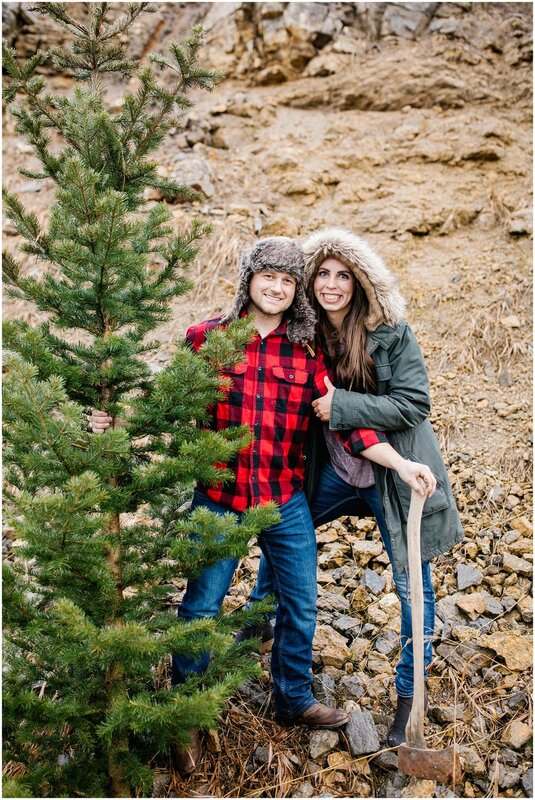 We headed up Strawberry Canyon in Idaho for this sweet couple’s engagement session. 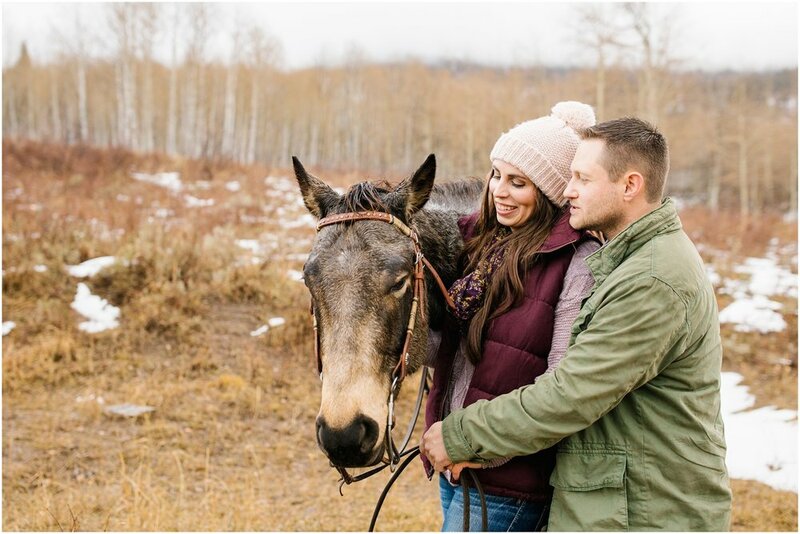 Stacey brought her horses to their session, which was so cool. 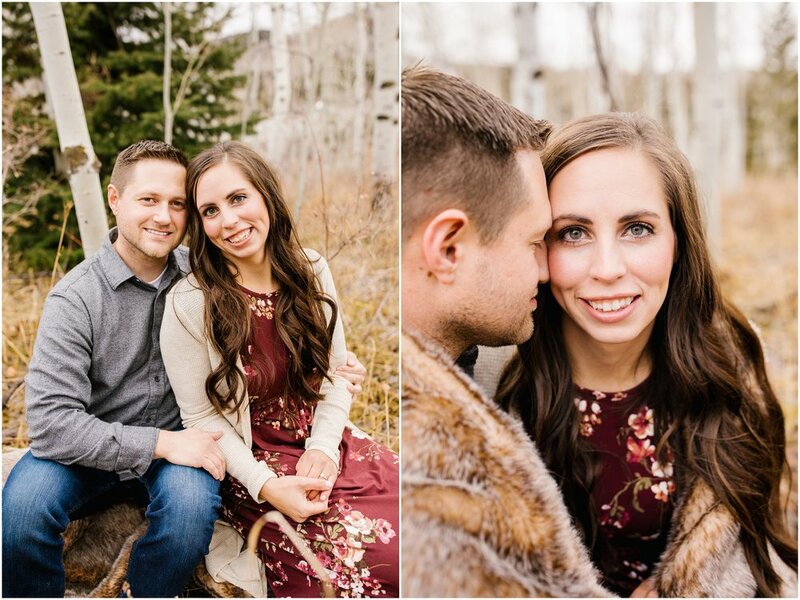 I love when my clients incorporate their lives and personalities into their sessions. 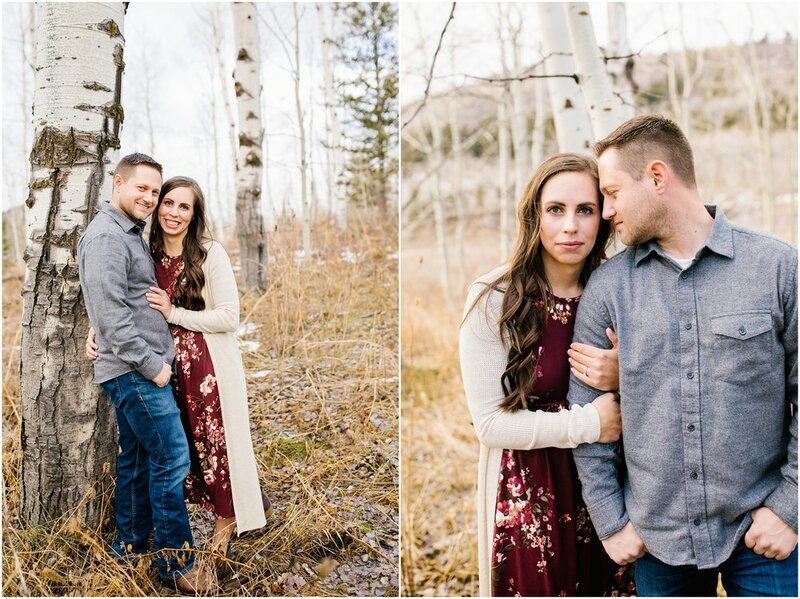 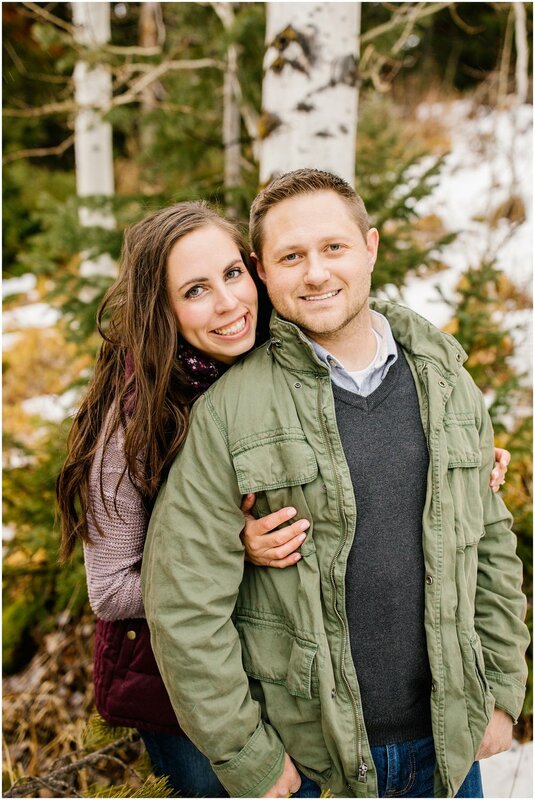 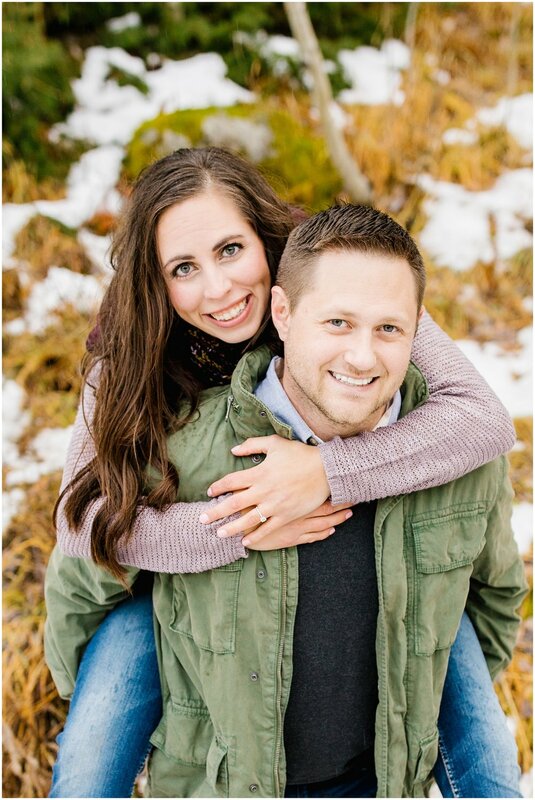 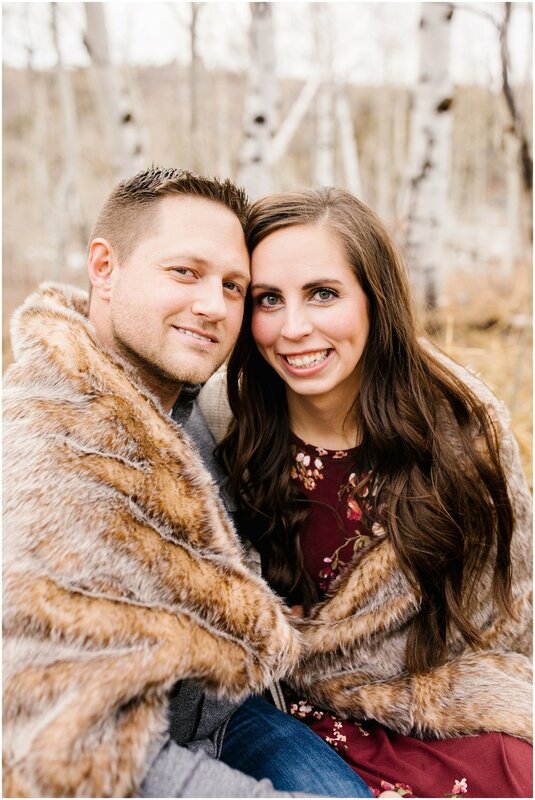 I also later shot their Bridal Session up Logan Canyon and Wedding day in Logan, Utah and Idaho. 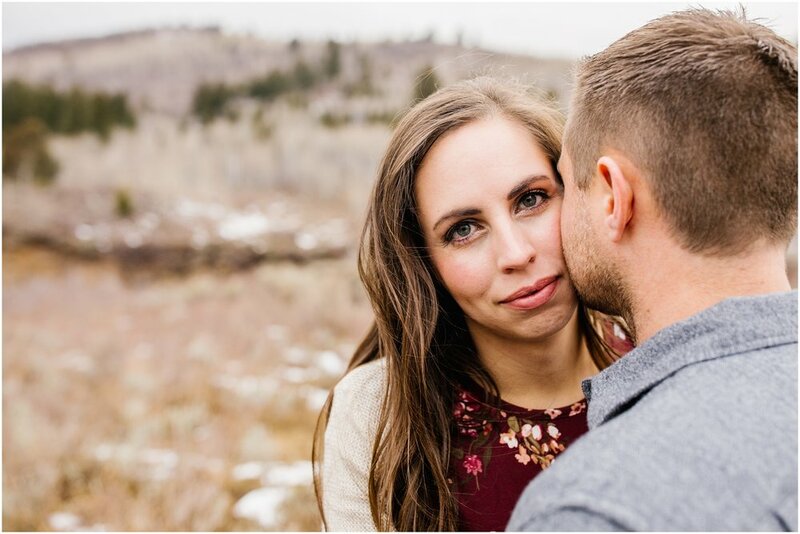 To view images from those, click here.